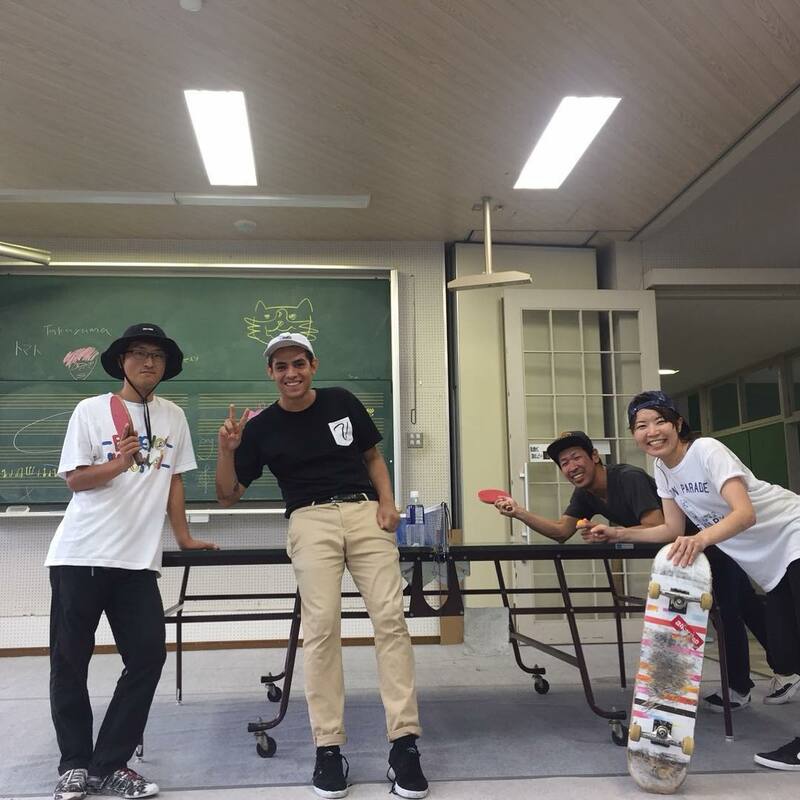 Skateboarding is a worldwide brotherhood that’s full of diversity. We, the Calling All Skaters Barcelona crew, represent many nations, ages, and skateboarding styles. We’re also part of the worldwide brotherhood called the body of Christ and we play an important role within that body. 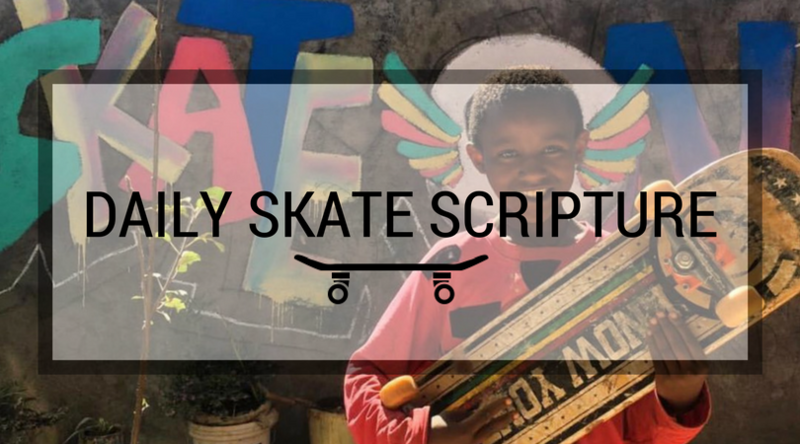 Our part is to represent Jesus and demonstrate his love within the skateboarding culture. 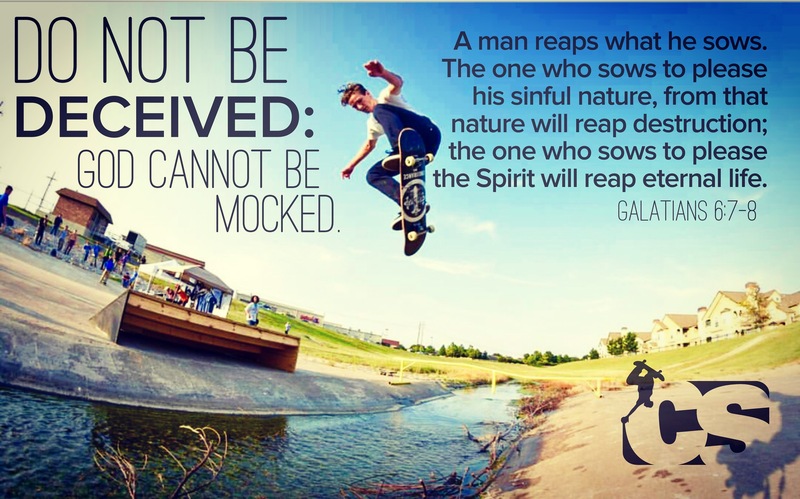 Skateboarders are our people, we love them and we’re stoked that Jesus loves them even more than we do. Who are your people? The body of Christ needs you.